I am a huge Whitesnake fan. Well I say that , but it’s the early stuff with Bernie Marsden & Micky Moody that I’m talking about: proper Whitesnake. When DC decided to ditch them and bring in some hot shot guitar hero it all went a bit too much hair metal, screaming guitars and spandex for my liking. Now some people prefer that kind of stuff, but it’s not proper Whitesnake. Fair enough, I can hear you say but what’s that got to do with this review? Well I feel exactly the opposite as far as Yes are concerned. Steve Howe is a stunning guitar player, but his style of playing is not my favourite.. so in the early 80’s enter Mr T.Rabin esq. and boom! Yes move into their “pop rock” phase and gain (and probably lose) fans by the bucket-load. 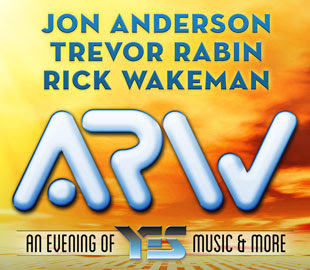 A.R.W (Anderson, Rabin, Wakeman in case you hadn’t sussed it) cover all aspects of Yes .. Rabin from the 80’s pop rock phase, Rick Wakeman from the very early days and Jon Anderson welding the two together with THAT voice. I must admit I was kind of dreading an evening of dreary extended solo’s but such a thing never happened, and if they did it was all part of the song. Rick Wakeman, resplendent in cape and surrounded by 11 keyboards (I may have under-counted) was sublime, and as if 11 is not enough, proceeded to then grab a Keytar and emerge from his keyboard lair to meet Trevor Rabin in the audience for some dual riffing. Watching Trevor Rabin live was a revelation, proper Rock Guitar God solos of the highest order one minute, then reigned in, reserved playing the next. What did they play ? Apparently new material is being written this year and I will definitely be getting that album. 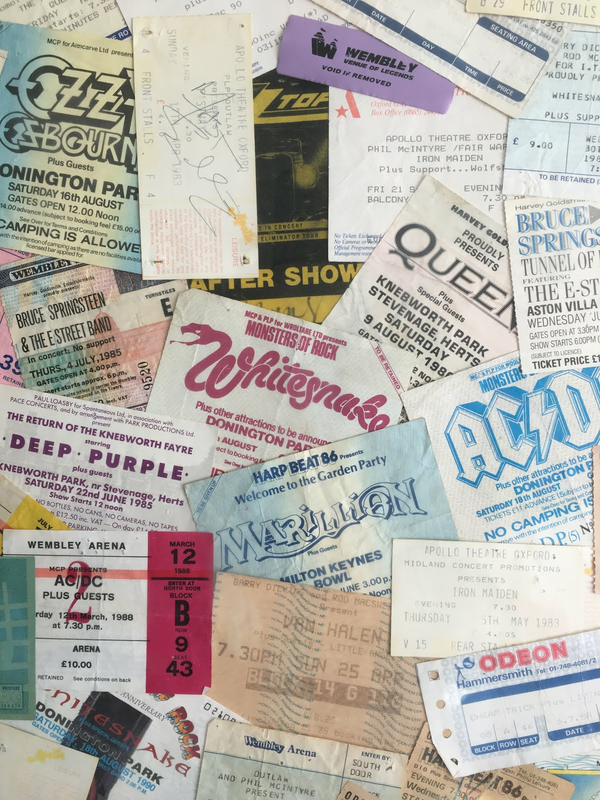 We went to this gig as a birthday treat for the aforementioned Her Indoors, the Good Lady Accountant, but I was won over within seconds. Next year she can buy the tickets.